Out of Stock. More arriving Nov. 12 and shipped to you before Thanksgiving! Now acceptiong pre-orders. 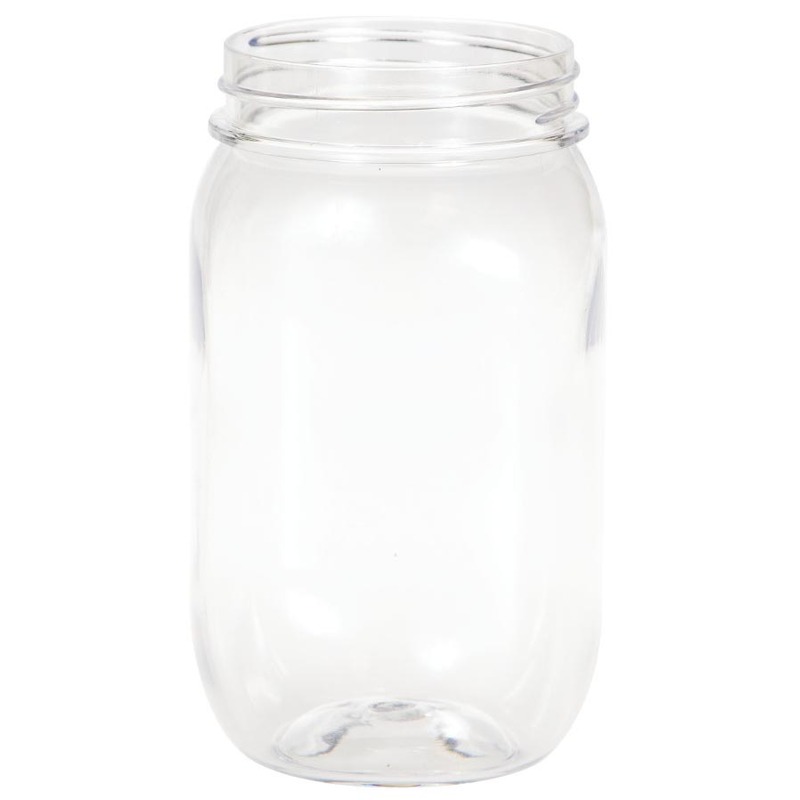 BPA-Free clear plastic Mason Jars perfect for Summer drinks, cocktails or to fill with fresh flowers as a lovely centerpieces.